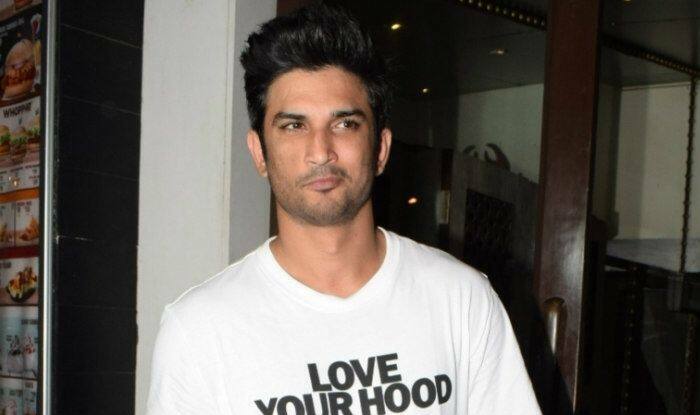 Actor Sushant Singh Rajput has once again talked about #MeToo movement that hit the nation last year. The actor has expressed that even though he stood up for the change, his own name was embroiled in a fake case under the movement. The actor, who is now out to promote his upcoming film Sonchiriya, talked to a leading daily and said that he felt ‘bad and misunderstood’ when he got falsely accused of trying to be over-friendly with his co-star Sanjana Sanghi from Kizie And Manny. In an interview with Mid-Day, Sushant said, “It was paradoxical because it (the movement) was something that I stand for. “I happened to be one of the intentional and strategic casualties. Many paid campaigners were used to give it a burst. I felt bad and misunderstood. The more it gets written about, the more it damages my reputation, which I have worked hard to build. The movement is a good thing. It is all about changing mindsets”. For the uninitiated, Sushant was accused of being ‘too friendly’ with Sanjana while shooting Kizie And Manny. However, denying all the allegations, the actor posted a screenshot of his conversation and explained that it had nothing that could be taken in account for sexual harassment or even as the slightest indication of the same. The director of the film, Mukesh Chhabra also denied the allegations. Under the #MeToo movement, several big names were accused of sexual misconduct. The list included the names of Alok Nath, Sajid Khan, Rajat Kapoor, and Subhash Ghai among others. It all started with actress Tanushree Dutta claiming that she was sexually harassed by actor Nana Patekar on the sets of their film Horn OK Pleasss, 10 years back. Tanushree’s fight against a veteran actor and producers of a film gave other women courage to speak up against the harassment they faced in the past at the hands of powerful men in the industry.